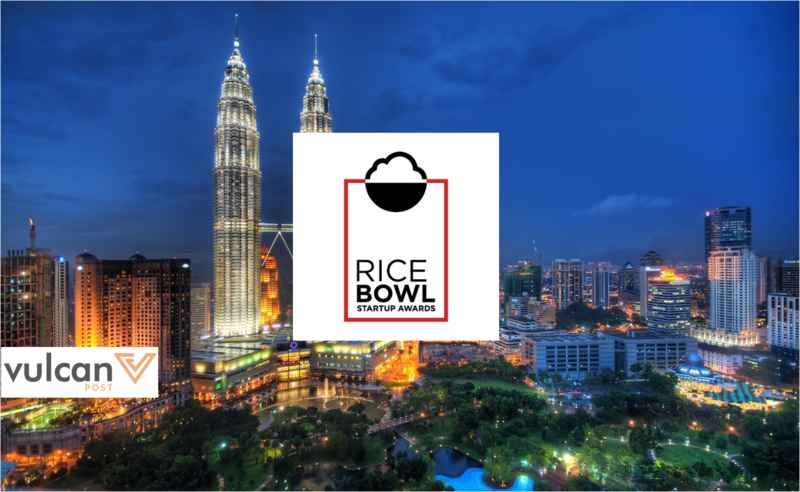 In this prestigious ceremony, a total of 9 Malaysian startups will be representing our country in various categories which will award their hard work in building their company from ground up and essentially making it their rice bowl. The aim for this awards is to celebrate Asia’s best startups who have paved their path to success in the digital tech arena. Here are the 9 finalists who will represent Malaysia in a month’s time. They will be judged on different sets of criteria depending on their category and winners will walk away with a Rice Bowl trophy, and of course who could forget, bragging rights. 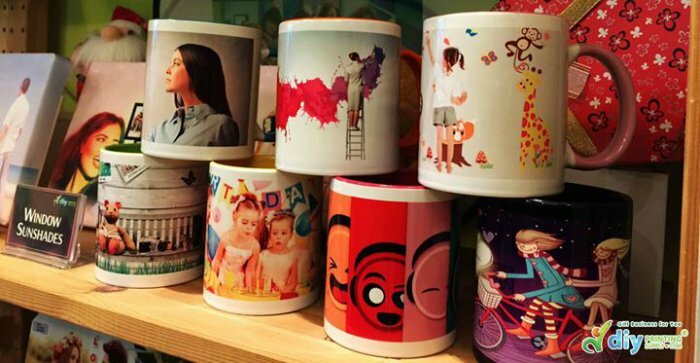 DIY Printing Supply is a one-stop supplier for personalised gifts, and includes specialisation in cutting plotter, sublimation blanks, photo crystal machines, button badge machines, heat press machines and corporate gifts. To date, this startup has not been shy of awards, having received the 14th Asia Pacific International Entrepreneur Excellence Award 2015, Sin Chew Business Excellence Awards 2015, and more. 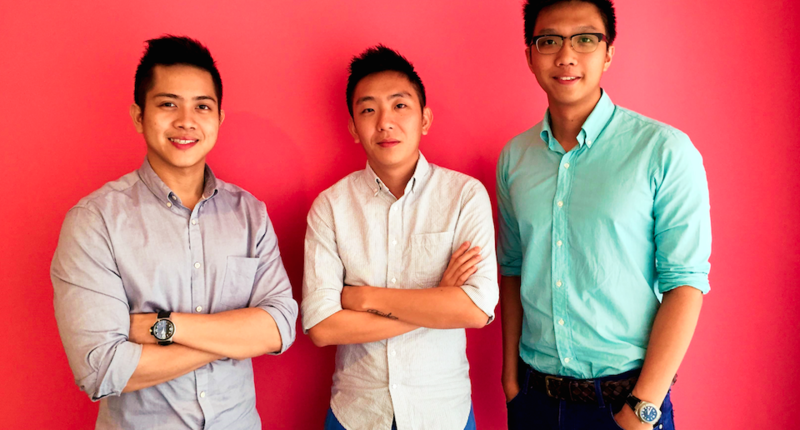 Carsome.my is a startup co-founded by Malaysian lads, Eric Cheng and J. Teoh, who started up a portal whereby users are able to purchase their cars online. The startup features an extensive array of car brands which produces diversity for the users looking to get a brand new ride. Users can utilise the site to conduct research and compare the prices of cars before deciding. Malaysians love food, and this site is the perfect site, even for non-foodies for it is a extensive food listicle site, complete with reviews and recommendations. Visitors can also ‘like’ dishes that they like from various restaurants so that others will know what are the must-haves in each area—sharing is caring, after all. Not only limited to the Klang Valley area, FoodAdvisor.my also covers locations like Ipoh, Johor Bahru, Malacca and Penang, because these spots are perfect for food exploration as well. MyDoc.my provide patients with extensive information about their medical/healthcare service provider. Users can receive past patients’ experience from their visit to the hospital/clinic so that they can make further informed decisions whether or not they choose to patron that particular healthcare provider. Besides that, MyDoc.my is also a truly 1Malaysia startup platform for it provides information in Bahasa Malaysia, English as well as Chinese. 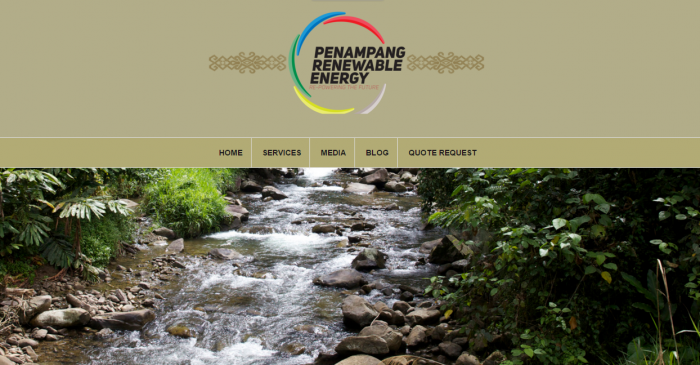 Penampang Renewable Energy is a startup located in Sabah with aims to manufacture and retail clean energy equipments as well as provide the installation services of these platforms through community-based workshops. 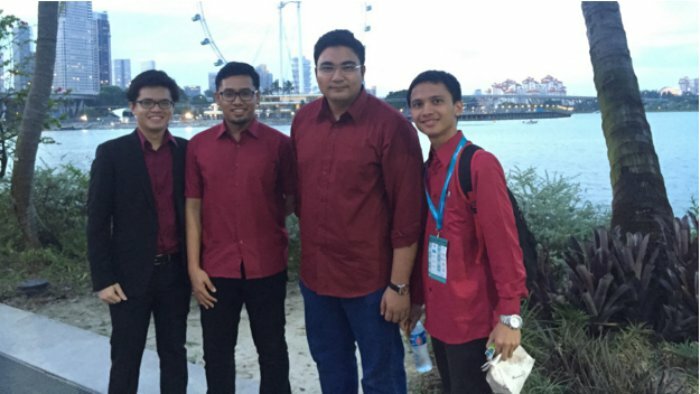 Their goal is to empower the indigenous community in East Malaysia by giving them affordable renewable energy services and this noble aim has now garnered them a position as a finalist in the Rice Bowl awards. Open Kod is the company that helps aid one against cyber threats. They are the developer and provider for open source products, alongside having created the first ever Malaysian-made network security product for the optimising of networks. Looking to get something but find yourself confined to your desk, let the Neon Runners run the job for you. This startup is an on-demand delivery and concierge service in Klang Valley whereby the Neon Runners will run errands for its customers. Their current 200-strong army ensures that requests are carried out efficiently. SkolaFund is a startup with aims to allow students who require funding for their tertiary education to receive it through the act of crowdfunding. Donors can sponsor a student from anywhere between RM20-RM100, or even anything beyond that in a campaign which lasts for one month. Once the month is up, should the goal fund not be met, the money will be returned to the sponsors. This category which is sponsored by University Malaya honors university based startups and this time, Flexilicate is the Malaysian rep for the category. Flexilicate is an engineering/construction based startup which explores the field of integrated photonics based on glass technology and polymer substrates. For more details on the Rice Bowl Startup Awards, click here.